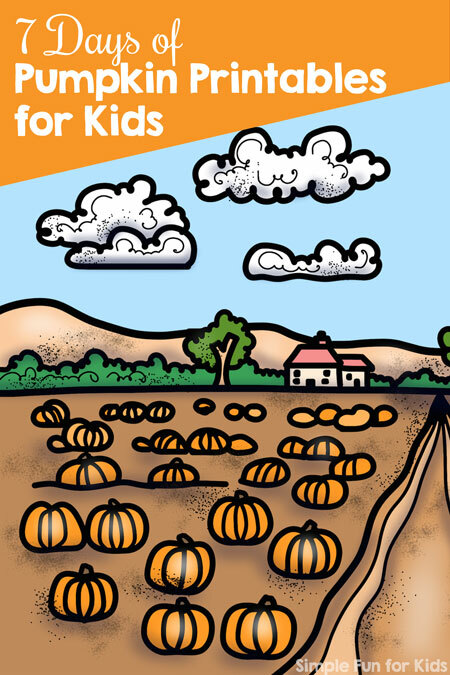 Today is day 2 of the 7 Days of Pumpkin Printables! 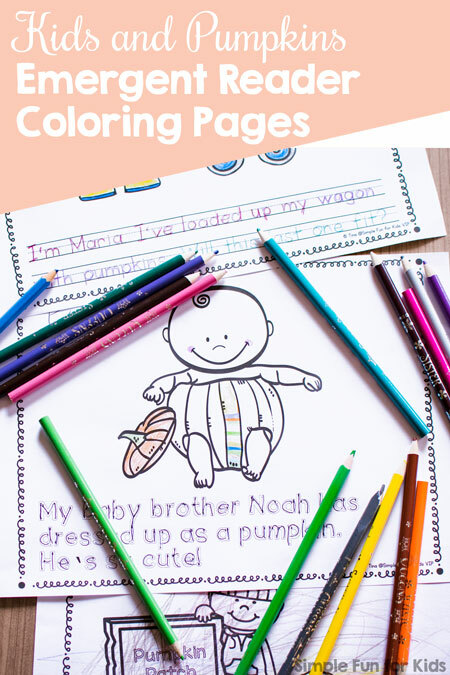 Today’s installment in the series focuses on literacy AND fine motor skills through coloring: Kids and Pumpkins Emergent Reader Coloring Pages! And it’s no prep, so it gives a lot for kids to do and learn with minimal effort required on your part. 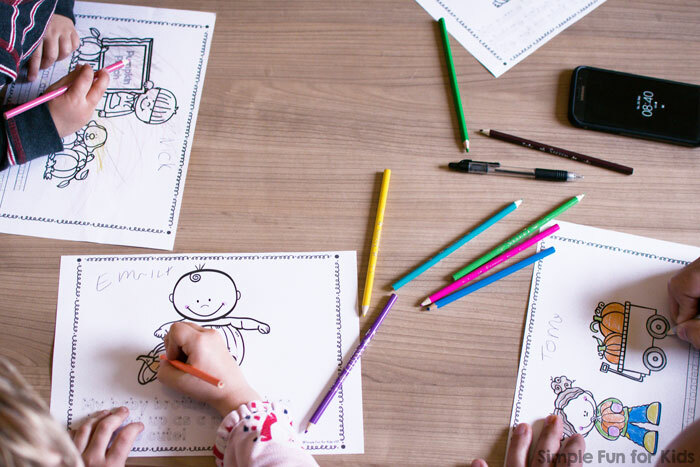 Download your Kids and Pumpkins Emergent Reader Coloring Pages!